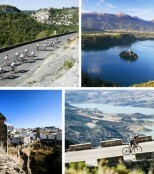 Explore some of the most beautiful parts of the UK on one of our many road cycling holidays. We've lots of road cycling weekends running from March to October and in Scotland our Tour d'Ecosse explores the very best riding north of the border. If you are looking for a challenge then you need look no further than the challenge of Le Jog and travel from Lands End to John O'Groats. Or for something slightly less extreme, why not take on the iconic Coast to Coast (C2C) over two glorious days. 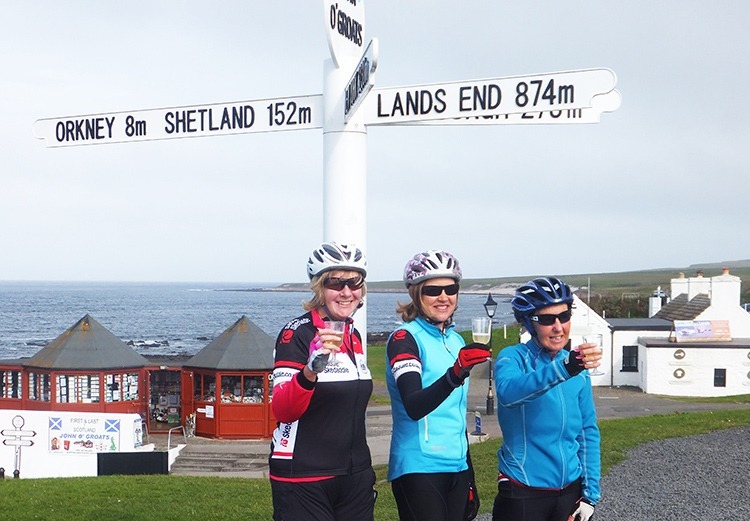 The post The Best of Lands End to John O’Groats… appeared first on Skedaddle Blog. The post UK: Our Top 10 Facts appeared first on Skedaddle Blog. The post Join the movement… appeared first on Skedaddle Blog. The post Reach new heights in 2016… appeared first on Skedaddle Blog.